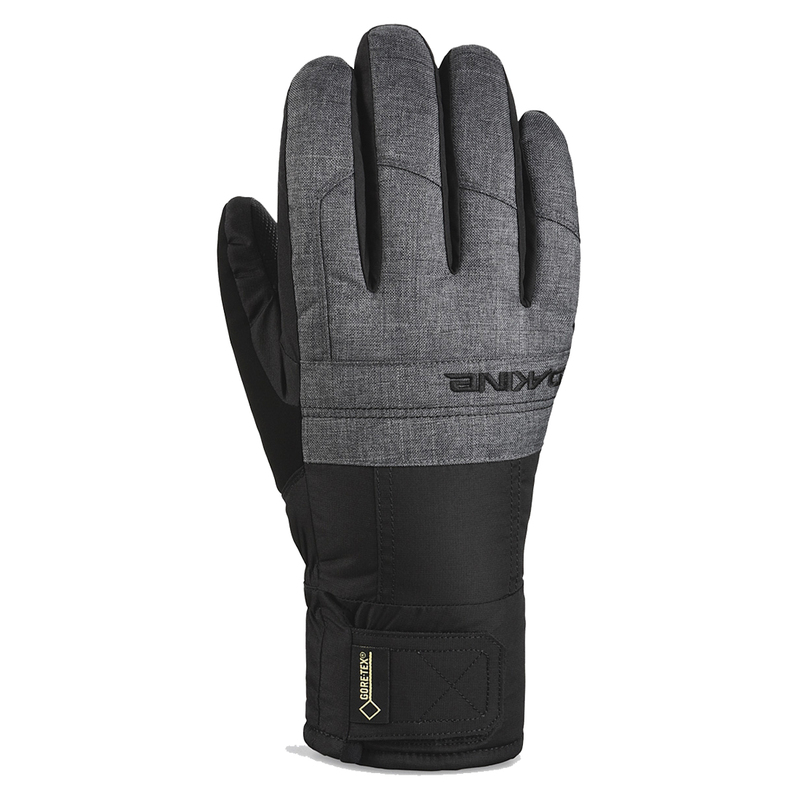 The Dakine Men's Bronco Glove is perfect for tough outdoor conditions. 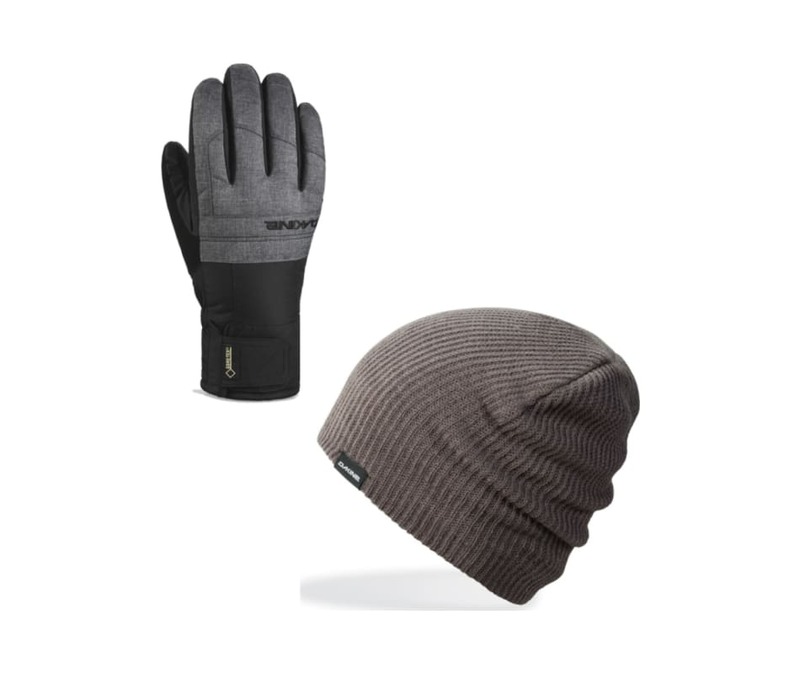 Its Rubbertec palm surface and Gore Tex Waterproof insert keeps your hands dry, warm and functional regardless of wind, rain, and other elements. The Gore Tex insert lets your hands breathe and release perspiration as your body heats up. Sometimes 12 oz. just isn't enough to keep you refreshed. And some other times it's so fresh outside you need to stop the shivers before you spill all over the floor. 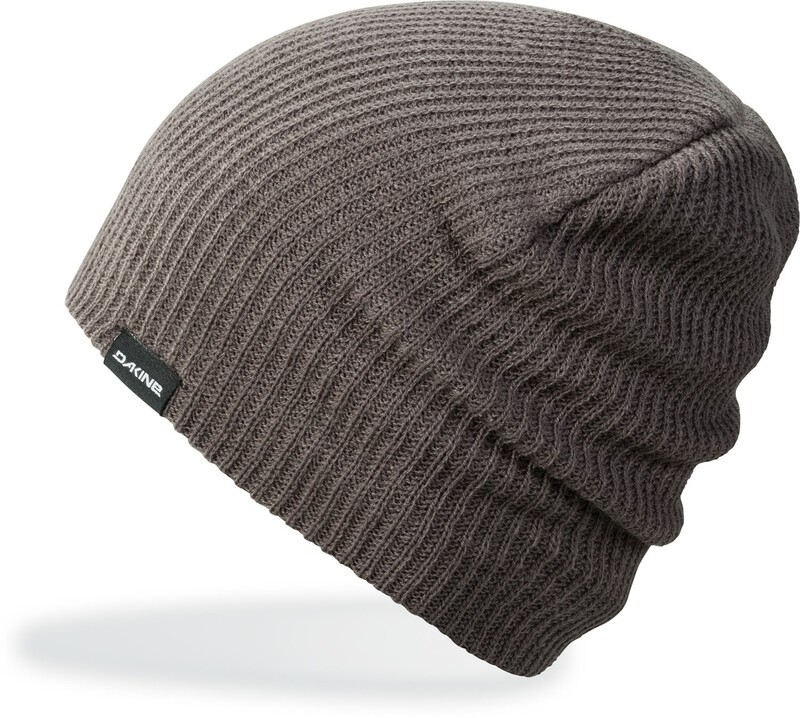 For those times, there's the Tall Boy Beanie from Dakine.